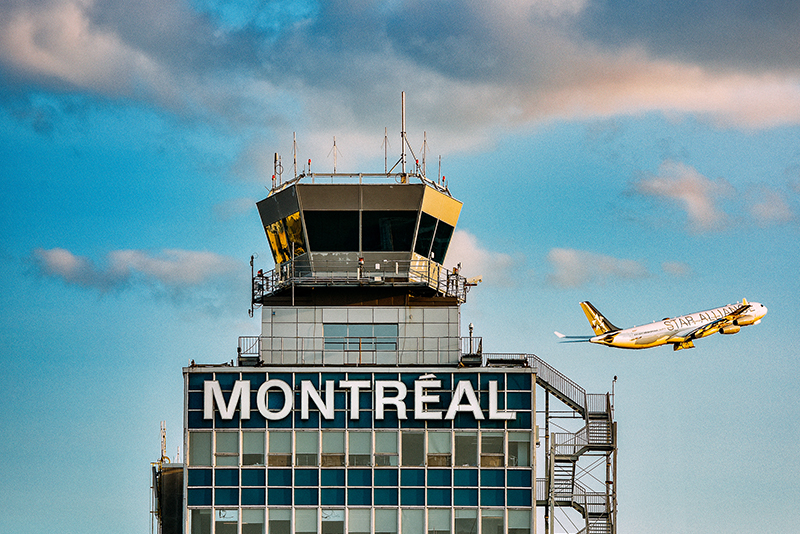 In addition to providing airport services consistent with the needs of the community, the mission of Aéroports de Montréal is to foster the economic development of Greater Montréal and co-exist in harmony with the surrounding environment. In the next few years, Montréal-Trudeau will see some major changes. The exceptional, sustained growth in passenger traffic will lead to structural projects that will change the face of our airport. Aéroports de Montréal aims to become one of the best airport managers, distinguished by its rigour, efficiency and innovation, while respecting the environment. 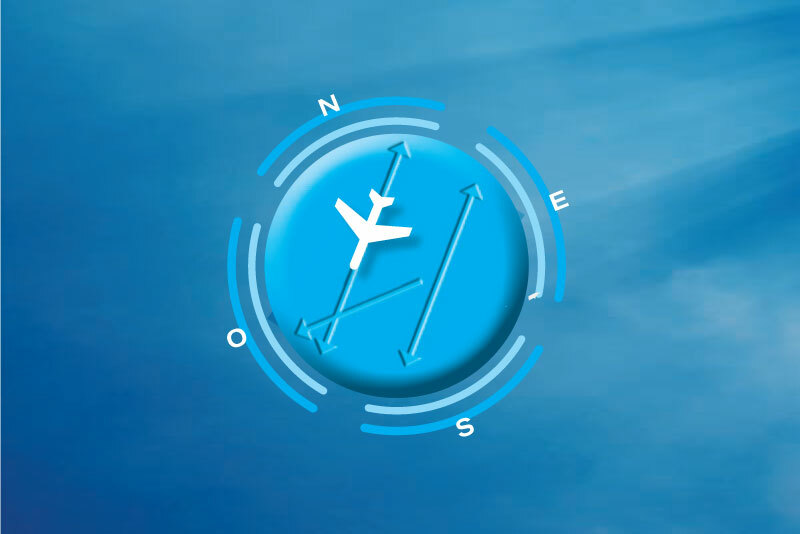 To that end, the Corporation’s management, operation and development of its airports considers all social, economic and environmental impacts and focuses on developing good relationships with its partners and stakeholders. Managing the noise around an airport is a shared responsibility. Under the terms of its lease, Aéroports de Montréal is responsible for developing soundscape management plans, creating a Soundscape Management Advisory Committee, and handling complaints regarding noise. Aéroports de Montréal aims to maintain harmonious coexistence with its surroundings, particularly with regard to protecting the environment. 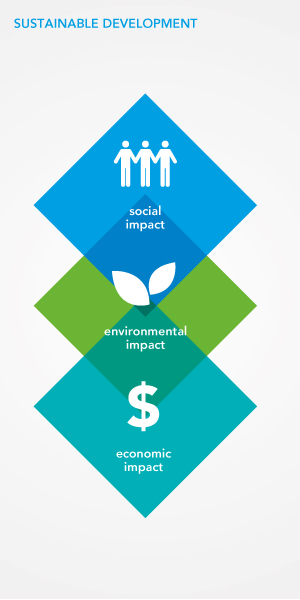 ADM has adopted an environmental policy that identifies key areas for improvement in terms of environmental protection. The Corporation is also a signatory to the Global Aviation Industry Commitment to Action on Climate Change adopted at the 2008 Aviation and Environment Summit in Geneva, Switzerland. 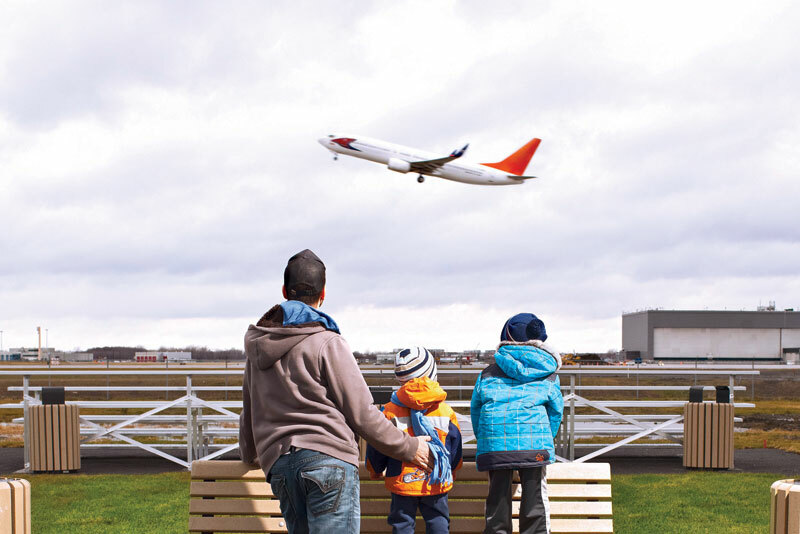 Aéroports de Montréal takes concrete measures to protect the environment at its two airports. 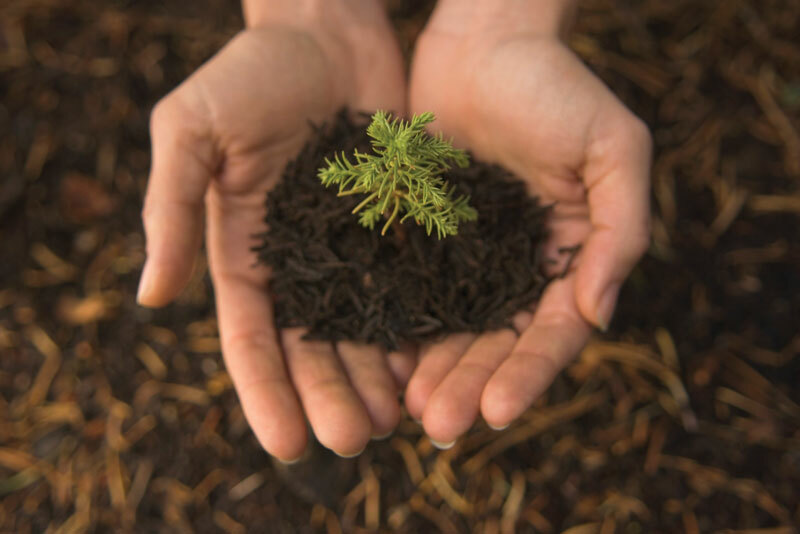 Our environmental management system is ISO 14001–certified. Besides providing travellers with a colourful new 20,000 m2 space reflecting Montréal’s creativity, ADM wished to go even further and aim for LEED certification. Here are the top six LEED initiatives implemented for the international jetty expansion project. 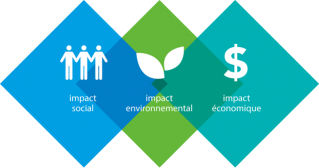 Aéroports de Montréal strives to be a good corporate citizen, engaging with the community in various ways and promoting arts and cultural development. Subscribe to Aéroports de Montréal newsletter to receive news, special offers, updates on our destinations, contests, new shop and dine openings, etc. Your request to subscribe to Aéroports de Montréal newsletter has been made. An email has been sent to you containing a hyperlink to be clicked to complete your subscription. You should receive this email in a few minutes. 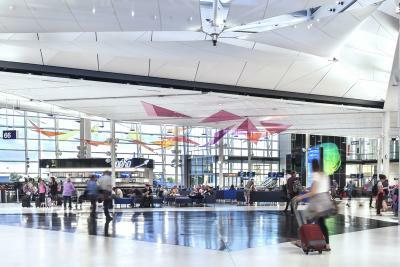 Follow Airport news on social networks. Oops! Our new website is optimized for recent versions of the most popular browsers. Ignore and continue my site visit.